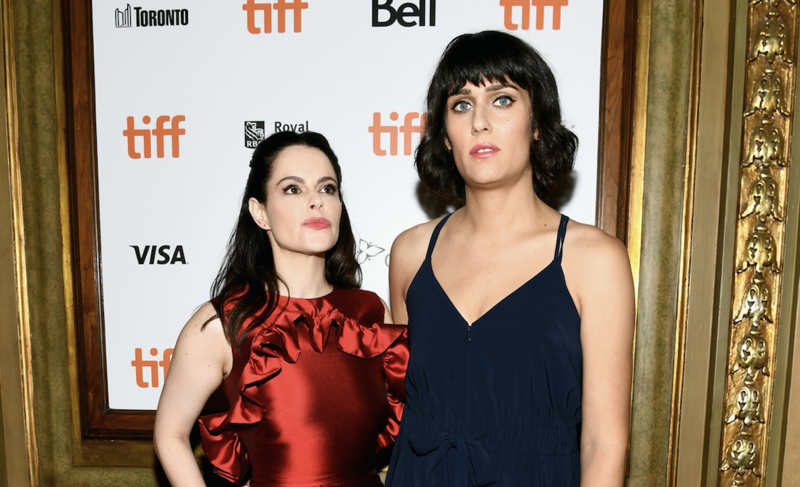 ‘Schitt’s Creek’ Star Emily Hampshire & Teddy Geiger Are Engaged! Congrats are in order for Emily Hampshire and Teddy Geiger! Just two months after duo confirmed their romance, the musician and the actress announced their engagement! Teddy took to Instagram to share the exciting news on Friday. The “Schitt’s Creek” actress also shared her joy on Instagram!